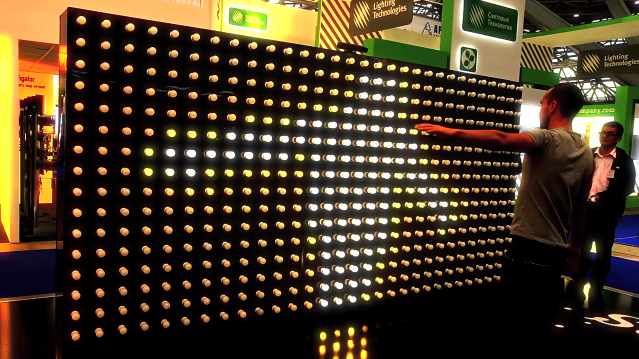 This is just one of many great examples of the types of interactive displays you can set up using a Kinect and some cool light patterns. Check out the video below to see how the setup operates in real-time. Very cool stuff.